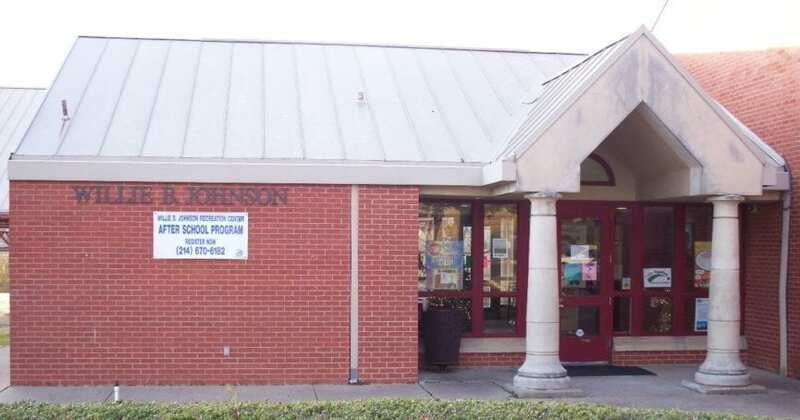 In the 2017 bond election, voters approved funding to expand the Willie B. Johnson Recreation Center in order to better meet the needs of the community. Please join Councilmember Adam McGough and the City of Dallas Parks and Recreation Department for a conversation with neighbors to solicit feedback on the proposed designs. For more information, contact the Parks and Recreation Department (Vincent Ogbuehi at 214-671-7994) or Councilmember Adam McGough’s office (214-670-4068).